The Tow Truck, Inc. was started by our parent company to focus solely on legitimate unwanted vehicle removal and disposal. 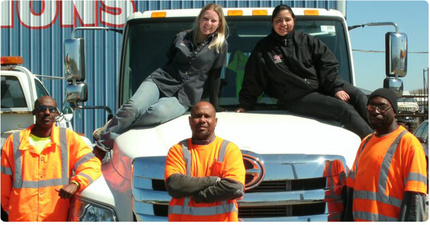 Our goal is to professionally remove your unwanted vehicle. Most importantly we process the ownership documents to minimize your future liability. We buy it all, not just junk vehicles. We buy insurance total loss vehicles, municipal abandoned vehicles, used cars, trade-in cars, motorcycles, trucks and SUVs. If you don’t want, it we do! Our goal is to professionally remove your unwanted vehicle. Most importantly, we also process the ownership documents to minimize your future liability. We buy it all, not just junk vehicles. We buy insurance total loss vehicles, municipal abandoned vehicles, used cars, trade-in cars, motorcycles, trucks, and SUVs.